A contemporary tall bar chair in the Lloyd Loom weave with a supportive back. Available in a clear lacquer finish. 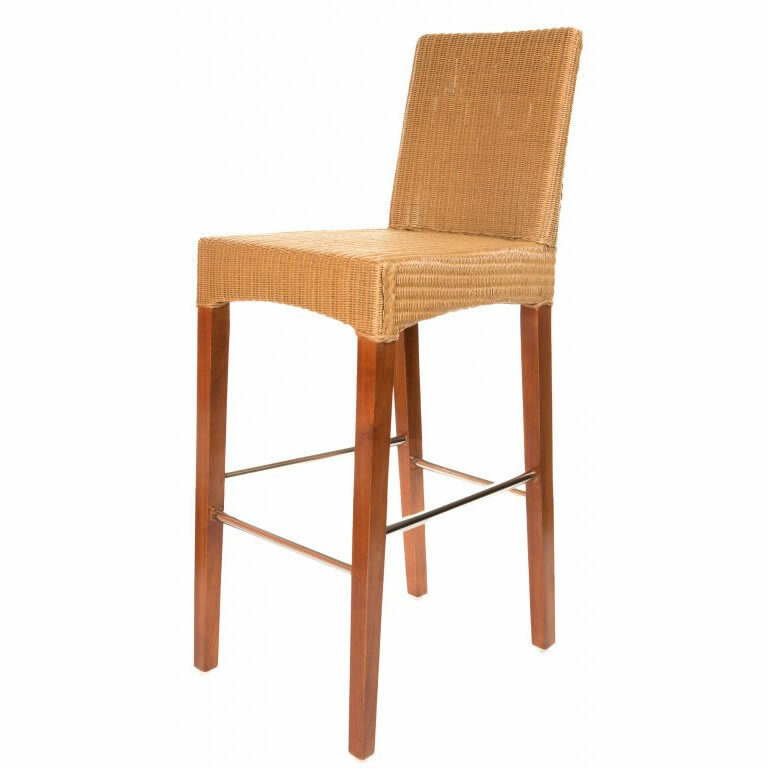 Model 1144 complements this bar chair.